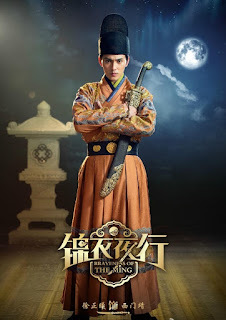 Braveness of the Ming 锦衣夜行 is yet another novel-turned-drama adaptation that also adds to the growing list of Korean-Chinese drama crossovers. 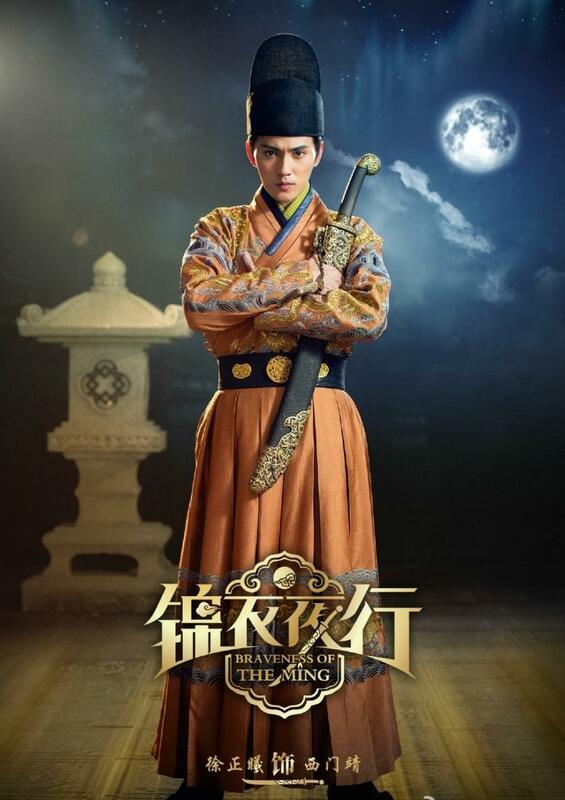 It stars k-actress Park Min Young and c-actor Zhang Han in a 30-episode Chinese drama set during the Ming Dynasty. Coincidentally, Suzy from Miss A was initially offered the role but declined due to scheduling conflicts. Am I the only one making a connection to Lee Min Ho? 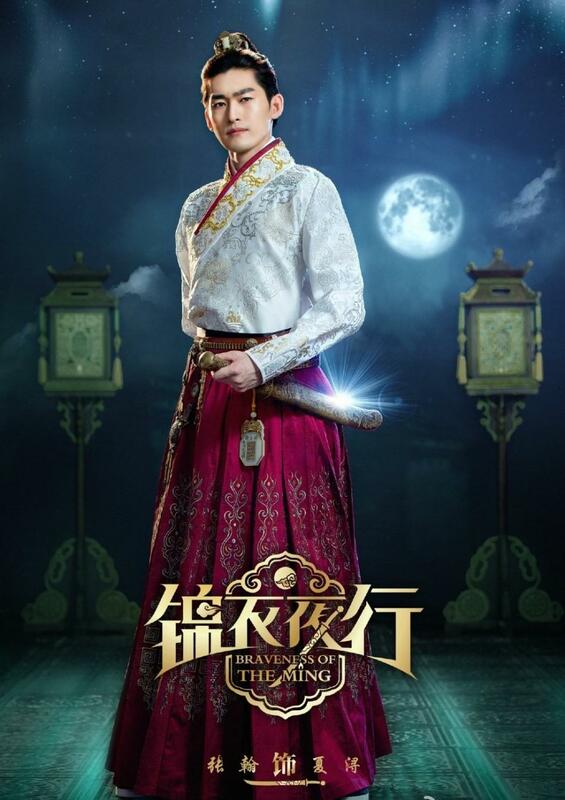 Zhang Han's character in the drama is a commoner who becomes a Jin Yi Wei 錦衣衛, often recognized in pop culture as blade-wielding secret assassins that take orders from the king. Park Min Young will play his lover and future wife and is looking stunningly awesome in ancient garb. 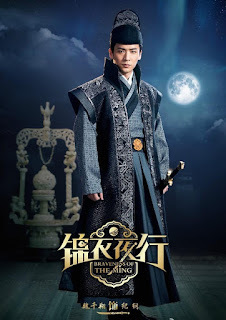 For synopsis, cast and other info, check out my 2016 Chinese wuxia recommendations. 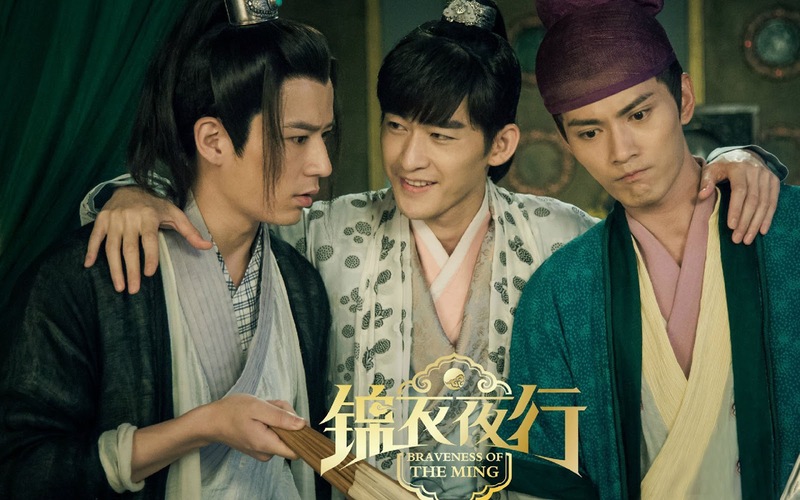 where can I watch Braveness of the Ming? it hasn't aired yet, will definitely release date once it's announced. When they release this drama.. This post is from 2016 and it still hasn't released? 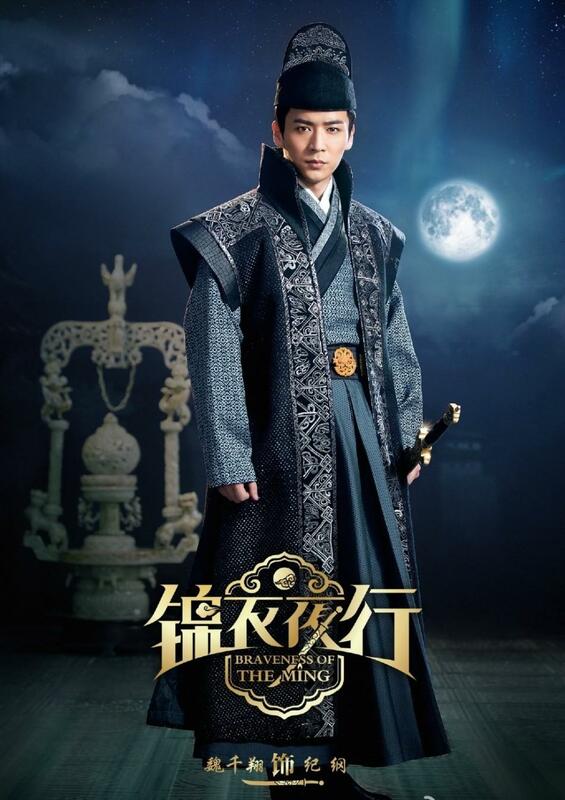 This drama got held back because it has Korean actors in it and the challenges of Chinese international politics. A more detailed explanation would take too long. However, a lot of the political hype at the time has settled down and we still haven't had any news about this drama getting aired.